As your beloved graduate finishes one chapter (pun very intended), inspire her next life phase with relevant, helpful books. A trio of books from within one category makes for a wonderfully meaningful graduation gift idea. Some favorites linked below! On every college campus, there’s a “signature” place, which will always remind a student of a fond memory. Sometimes, there’s lore associated with it, which adds to the meaning. For me and many other Michigan State University alumni, the Beaumont Tower is a perfect example: this iconic structure is reminiscent of all things MSU – and legend has it that you’ll marry your sweetheart if you kiss beneath the bell tower at midnight. I’d be honored to help illustrate a special place for your loved one, as a meaningful graduation gift. Secure your place on my production calendar ASAP – spots are limited. As your graduate heads into the job market, interviews – and then the daily grind at the office – will be on the horizon. Help her make a great first impression and put her best foot forward during those interviews. 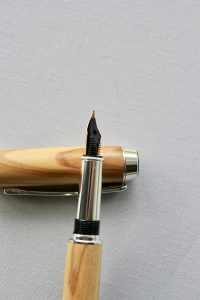 A custom, wooden pen is luxurious and shows she means business. Order one from The Sachs Woodworking Company, and pair it with a leather portfolio – one of my favorites linked below. Such a perfect pairing for those freshly-printed resumes! 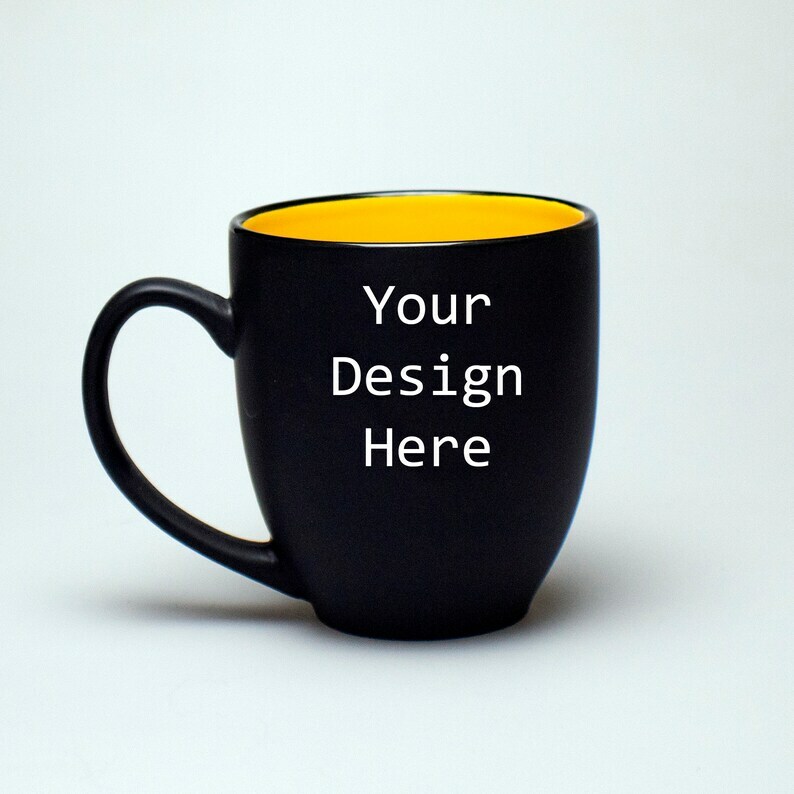 Whether you have a coffee lover or a beer snob donning a cap and gown this year, a custom etched cup will commemorate their milestone. 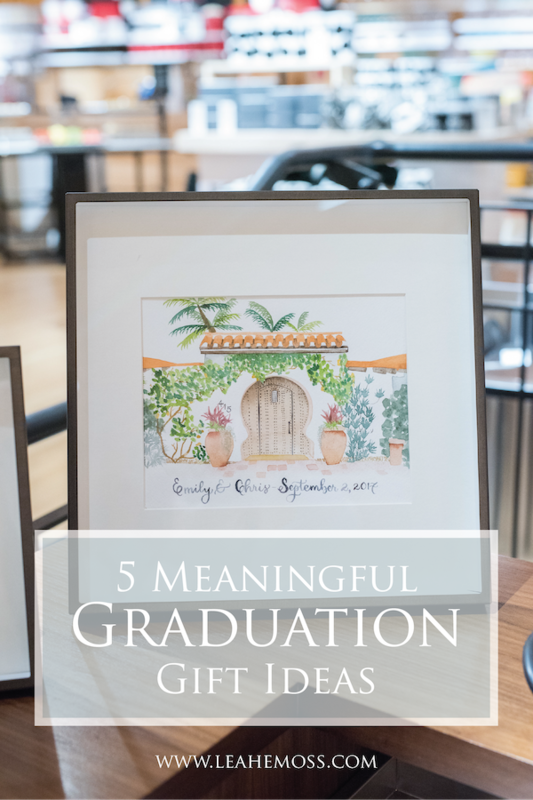 This meaningful graduation gift idea is the perfect thing to help remind them of this achievement, every time they grab their item out of the cupboard. Mixing Spirits is another local small business and they have beautiful options. 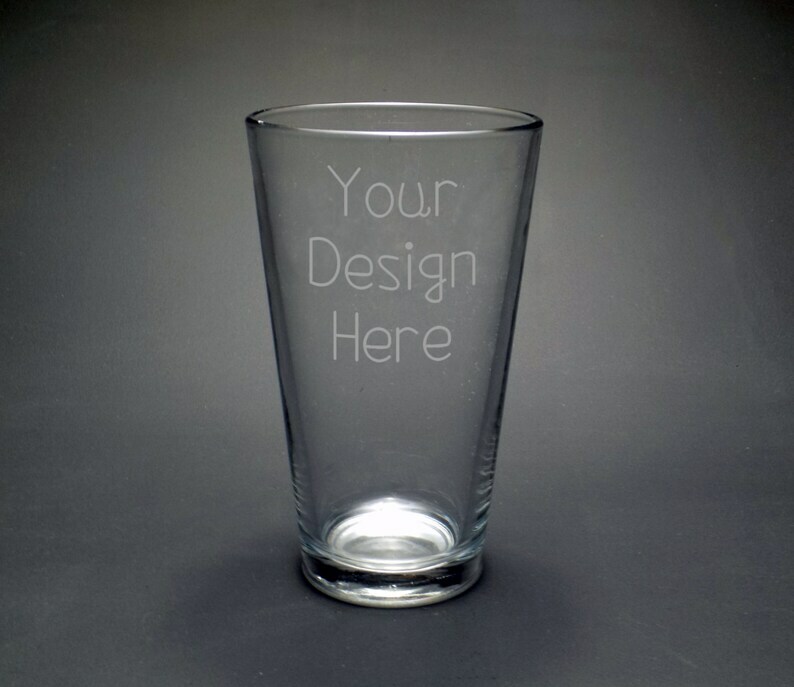 Design something custom with their team to help celebrate your graduate! Pair this special item with a gift card to a favorite coffeehouse or pub, and you’ll have a happy and grateful recipient, guaranteed. For the sports fan, his school’s fight song is an emblematic, important symbol of his school experience. 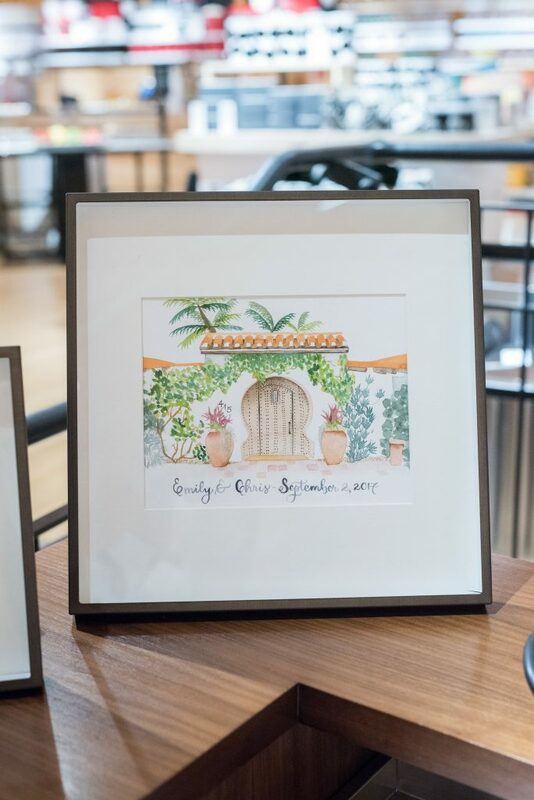 College football Saturdays are sacred for lots of people – so why not capture the beloved tailgate and stadium experience as an artistic keepsake?! 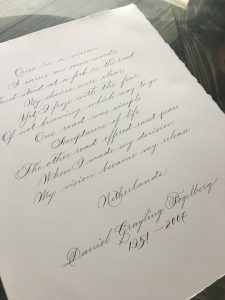 Calligraphy is the perfect way to commemorate such an important set of lyrics. Reach out today and I can help with this meaningful graduation gift for the sports lover in your life. Custom artwork spots are limited! Bonus! Gift wrap for the win! Anyone who knows me knows I’m obsessed with wrapping gifts. I think a truly meaningful gift is finished off with the perfect presentation. Here are some gorgeous ideas for that “cherry on top”! For a graduate, I like bright, cheerful colors, metallics, or patterns. If you can, find something in school colors for added brownie points. And there you have it – a roundup of some of my favorite ways to spoil someone to celebrate achievements. 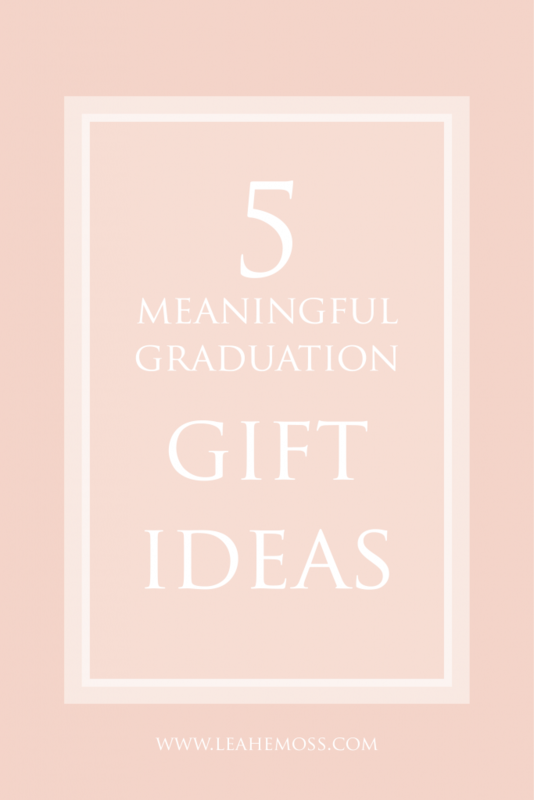 A meaningful graduation gift idea doesn’t have to be complicated, just from the heart. Tell me! What’s your favorite way to honor a graduate in your life? Want to keep these meaningful graduation gift ideas in mind? Pin one of these for later!